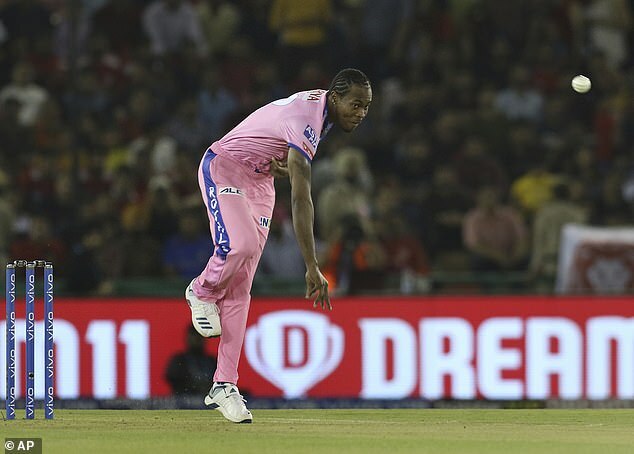 The Barbadian-born protege, who has just qualified for the land of his father, is in a squad of 14 to face Ireland in a one-off one-day international in Dublin next month and in a party of 17 for the five match series against Pakistan that precedes this summer’s World Cup. 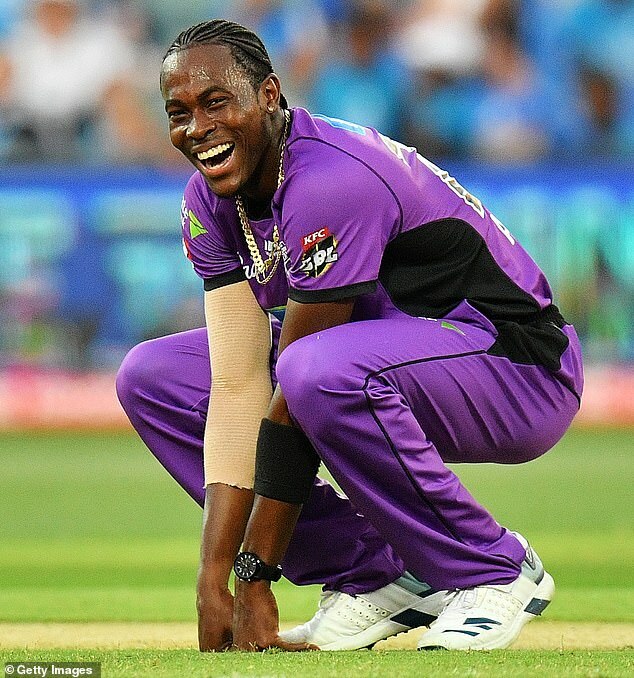 But the selectors are still wrestling with just who misses out from a squad that has revolutionised England’s white-ball cricket and have taken them to the top of the world 50-over rankings. 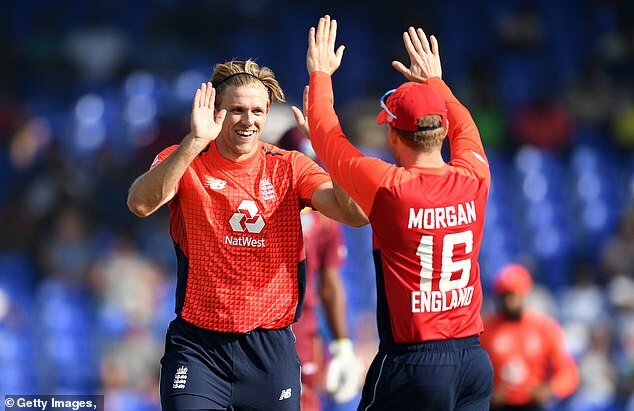 David Willey set the ball rolling in the Caribbean and this week the mild-mannered figures of Mark Wood and Chris Woakes joined in by questioning whether it was fair for Archer to be bulldozed in to the squad at this late stage. That will not stop the selectors from making the big decisions, with Tom Curran, Liam Plunkett and Joe Denly the most vulnerable members of the provisional 15 when England name their final squad on May 22. 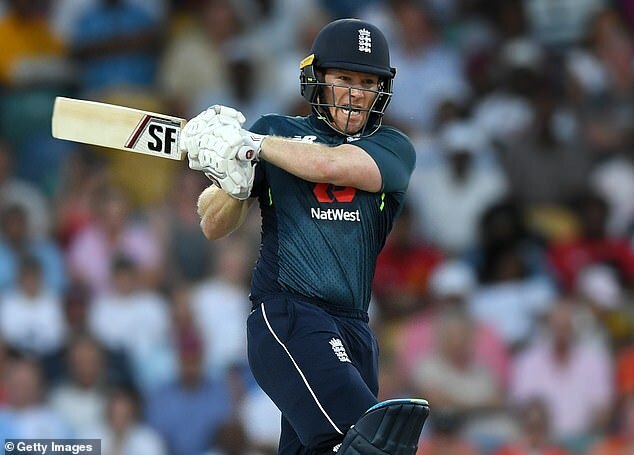 For now Archer will effectively be on trial against Ireland and Pakistan but he will have to perform very badly to miss out now with England convinced he is the answer to one of the few weaknesses in their 50-over armoury.